Swamp Thing Archives - Horror News Network - The Horror News You Need! 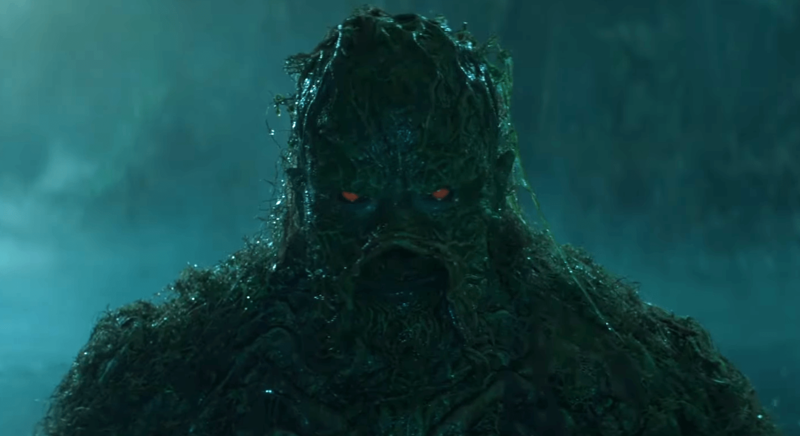 Swamp Thing fans received some good new and bad news today about DC Universe’s upcoming adaptation of the classic Alan Moore stories. 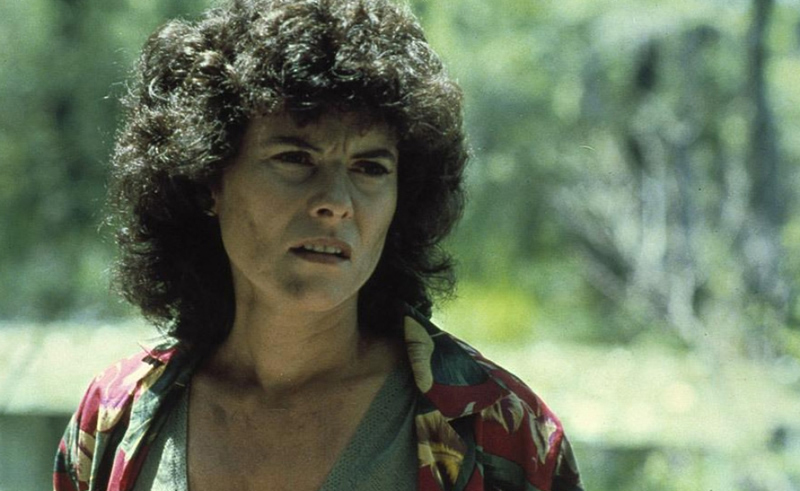 Adrienne Barbeau stunned horror fans today when she announced via her Twitter page that she will be returning to the swamp as she joined the cast of DC Universe’s Swamp Thing. Ian Ziering announced today via twitter that he will be joining the cast of DC Universe’s streaming series Swamp Thing as the lovable Blue Devil. 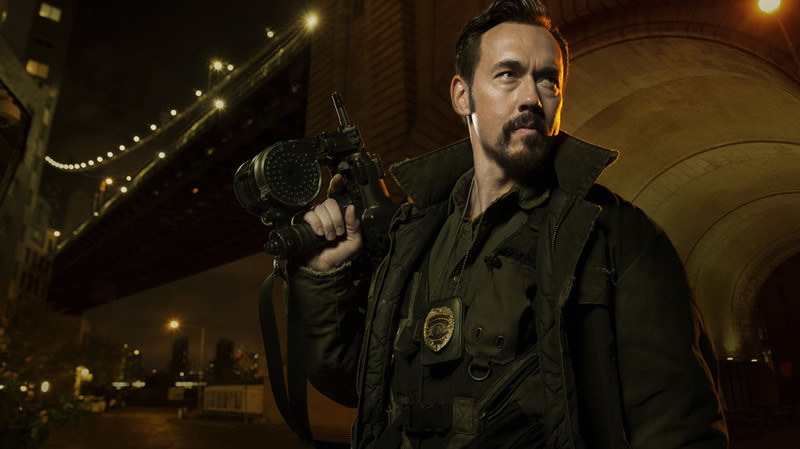 Deadline is reporting that Kevin Durand is the latest actor to venture into the bog and join Swamp Thing. Durand will tackle the role of the Floronic Man, a creature that has the ability to mentally control plant life. In addition, the character can travel through the Green, create duplicates of himself and in dire situations, regenerate limbs. The swamp just added some elite company. According to their official Twitter account (see below), the DC Universe has announced that genre veterans Derek Mears and Andy Bean have joined the cast of the upcoming series adaptation of Swamp Thing. DC is continuing to add to its stable of content for their new streaming service, with the exclusive series Titans already four episodes in to its initial run on the network. A beloved horror icon will travel from Cabrini-Green to the Louisiana swamps. According to Deadline, Virginia Madsen has been cast as Maria Sunderland, an original character created for the upcoming Swamp Thing series. 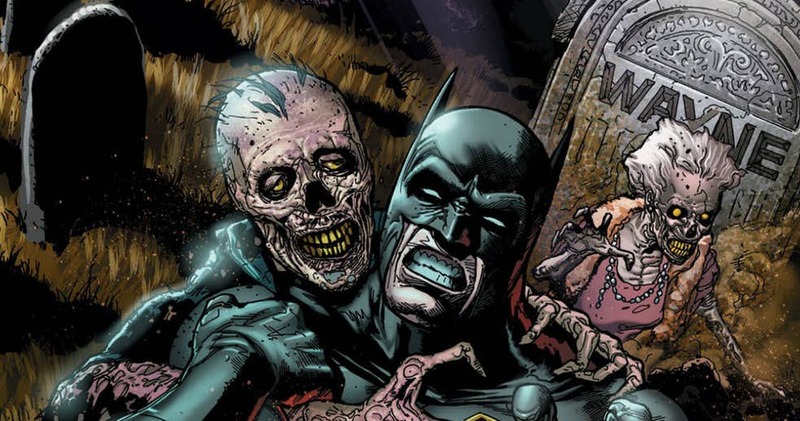 DC Comics has been giving a lot of love to monster and horror fans throughout 2018. Beginning the year with The Swamp Thing Winter Special, closely followed by the Young Monsters in Love anthology, and ending with the EC Comics inspired Cursed Comics Cavalcade (not to mention the recently released Walmart exclusive Swamp Thing Halloween Horror 100 Page Giant), DC has not been afraid to mix their traditional monster characters in with their standard superhero fare. Derek Mears is no stranger to monster roles, having played Jason Voorhees (in the 2009 Friday the 13th reboot), a Predator, and many other aliens and creatures of the night over the course of his career. 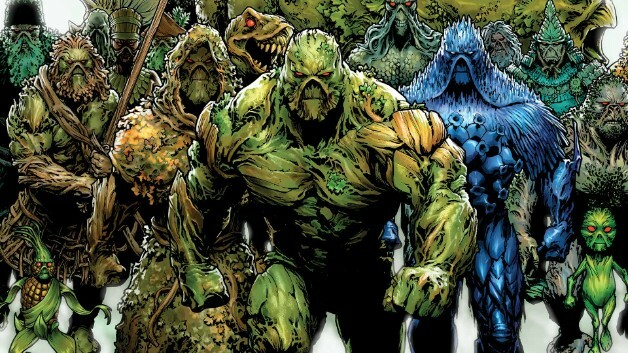 Well, it’s time to add another to Mear’s extensive menagerie, as the over-sized actor just landed a plumb role as the title character in DC Universe’s upcoming Swamp Thing television series.